Twenty-four percent of all Canadians like to purchase food online, according to a new survey from the Canadian Internet Registration Authority (CIRA). The survey, released December 4th, 2018, noted the number rose from 17 percent in 2017 and 14 percent in 2016. CIRA said the number keeps rising because “Canadians are getting on board with buying food online,” and there are more options now. 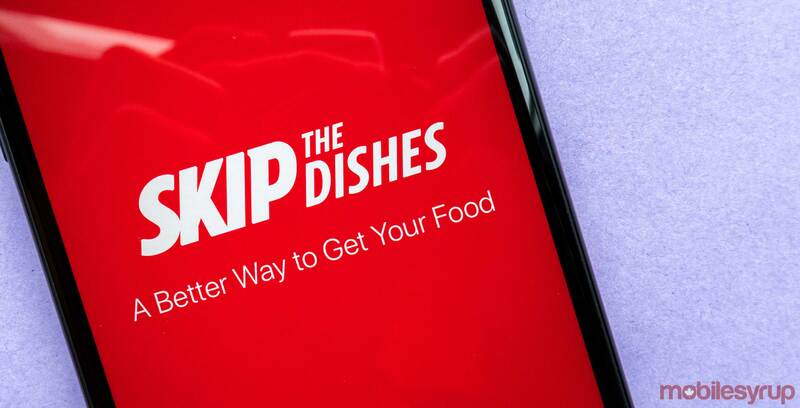 Of the respondents, 68 percent used a restaurant’s website or an app for delivery, 57 percent chose to pick up their food after ordering it online, and 59 percent used a delivery service like Skip the Dishes. The survey said older Canadians were “more likely to have ordered groceries online,” that included 25 percent of respondents who were 55 or older, and 29 percent of respondents were aged between 35 and 44. Forty-six percent of young people aged 18 to 24 ordered food via a takeout delivery service for the first time in the last 12 months. CIRA said it surveyed 128 Canadians aged 18 and above from across Canada and received responses from Twitter, LinkedIn and Facebook.